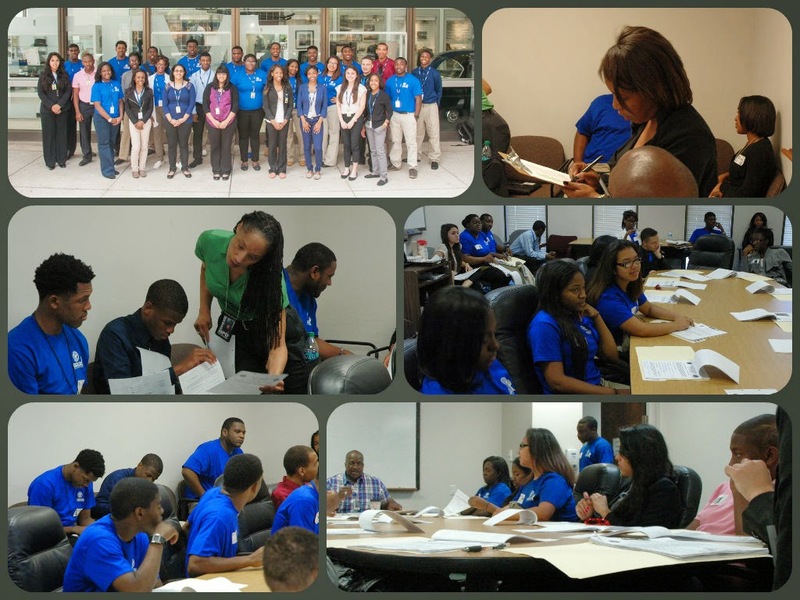 HPD welcomed 31 new interns on Monday (June 16) as part of the City of Houston 2014 Summer Jobs Program. The previously registered young men and women are assigned to various divisions within HPD, including Public Affairs, Planning, Special Crimes, as well as various HPD storefront locations. The City of Houston partnered with the Houston-Galveston Area Council, Workforce Solutions SER Jobs for Progress (SER) and the Houston Area Urban League to launch this program.